At East Coast Black Belt School, we know that martial arts education is so much more than blocks, punches and kicks. Our Kids Karate programme will develop focus, self-defense, self-control and a host of other important life skills to boost your confidence and prepare them for the future. Our Kids Karate curriculum is expertly crafted so that everyone can learn and progress. That's why we have created several age-appropriate Karate classes for your child so is always comfortable and never bored or left behind. Our Little Dragons is a programme designed to give your child a positive start in life. It is a full structured syllabus for very young children. Our trained staff stimulates their concentration in order to help them learn to channel their energies in a positive manner. This class will help students to focus, listen, build their confidence and develop good behavioural skills and respect. Little Dragons classes are aimed to teach 3-5 yeas old children respect and good behaviour - both in and out of martial arts, along with stranger awareness skills and how to avoid bullying. We work closely with parents and teachers to help improve behaviour at home and at school, encouraging early development of self-discipline. 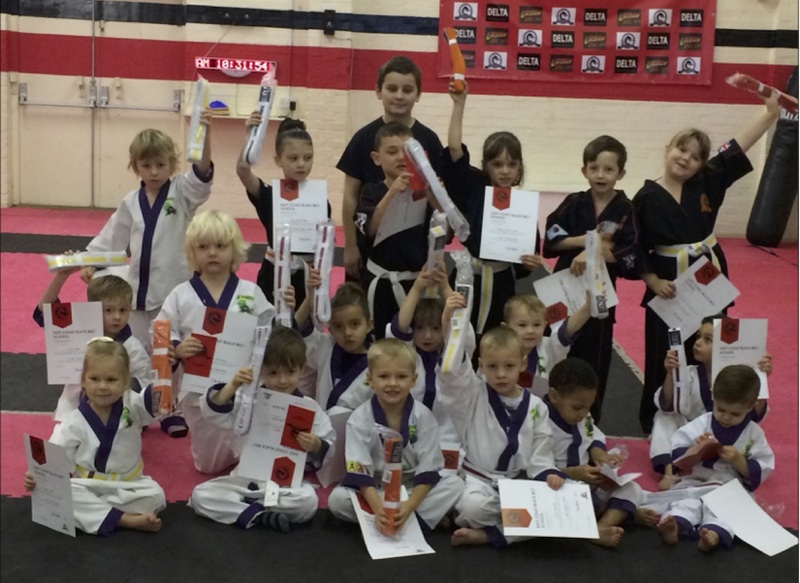 Lots of our young black belts have started off as Little Dragons by giving them a good start in life, gaining inner strength and confidence along the way. Our Young Jedis programme is designed for 6-8 year olds to give them a positive start in life. This class has a full structured syllabus for this important age group. Students will start on a karate syllabus tailored especially for them that encourages them to gain self-confidence, respect, fitness and life skills. Stranger awareness, peer pressure and bullying are all part of the syllabus of our Young Jedis programme. Children are stimulated to improve themselves in all aspects of life by developing confidence, reasoning and learning to increase their concentration levels. We work together with parents and schools, and regularly seek feedback. 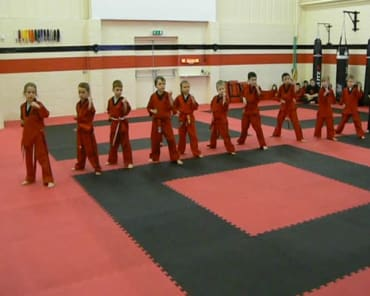 The Juniors programme at East Coast Black Belt school are designed to impart valuable life skills to our students from self-defence and stranger awareness, to confidence and goal-setting that will give them the tools they need to succeed in the world. 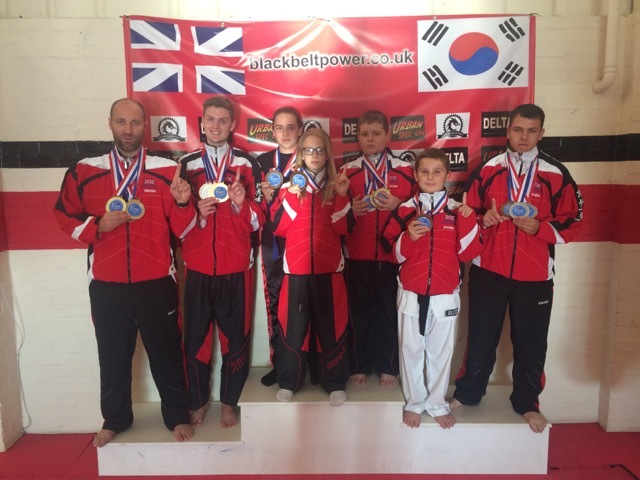 The primary focus of our Juniors programme is to develop fundamental techniques and create a solid foundation to build upon as they grow. With our Juniors syllabus, our certified staff will boost your child's confidence, help them with self-discipline and teach them how to respect others as well as themselves. 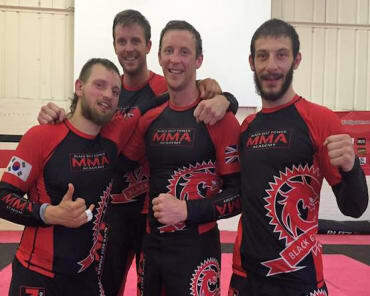 East Coast Black Belt School also offers classes that teach Kickboxing and Mixed Martial Arts as a way of adding variety and exceptional fitness to our younger students. The Kickboxing & MMA classes build character, improves social interaction, challenges them, and gives them a chance to learn and grow. Our excellent staff is dedicated to teaching your child effective skills and helping them to achieve their goals. Not only will your kid have an amazing time, they will also be getting into great shape, increasing their strength and motor skills, learning effective self-defence, concentration and focus. With new Kids Karate classes starting now, there's no reason to wait to get started. To learn more, just complete the short form on the side of this page. We'll give you all the information you need to get your child started in the fun and rewarding Kids Karate classes at East Coast Black Belt School.